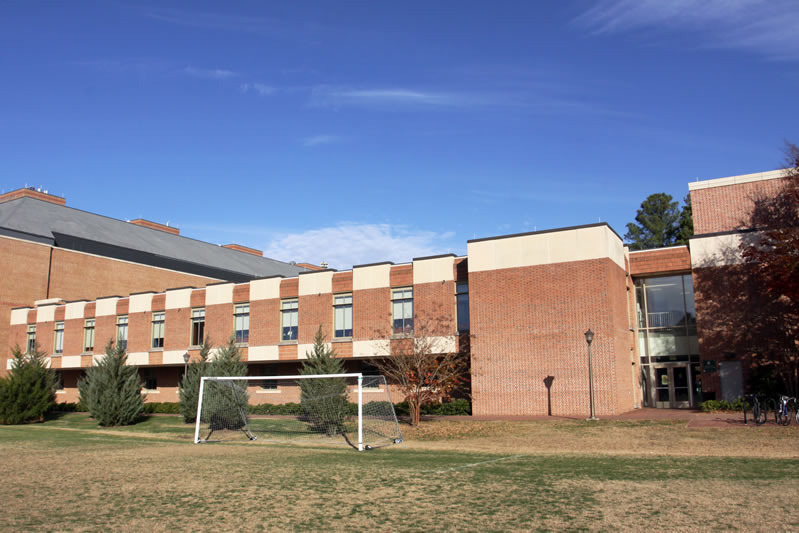 The Integrated Science Center, also known as the ISC, is located between where Millington Hall used to stand and the Jamestown Residences on Martha Barksdale Athletic Field. 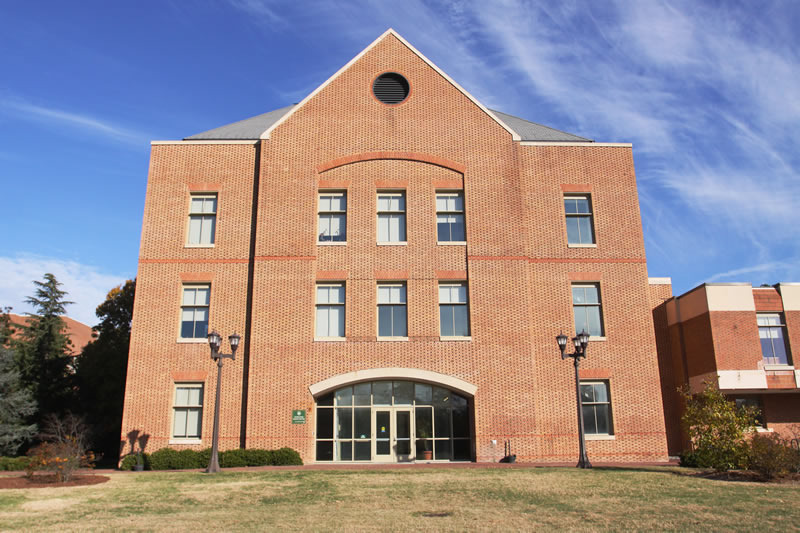 Built at a cost of $128.4 million, the facility was constructed to help integrate the William & Mary's science programs, allowing for increased opportunity for multidisciplinary research. Phase I of the ISC opened in June 2008 and currently houses the Biology, Chemistry, Neuroscience, and Psychology departments. 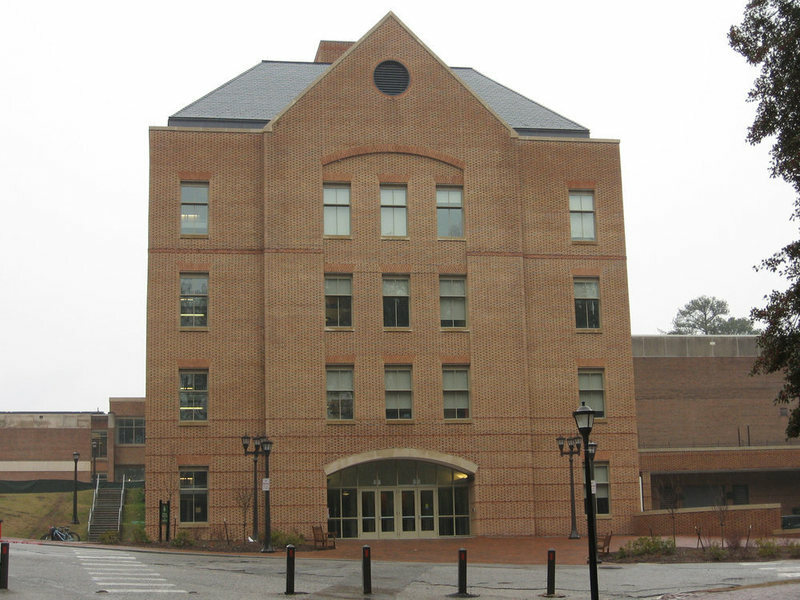 A second phase of construction, completed in 2009, transformed Rogers Hall, completed in 1975. This second half of the Center contains the remainder of the Biology and Psychology departments. 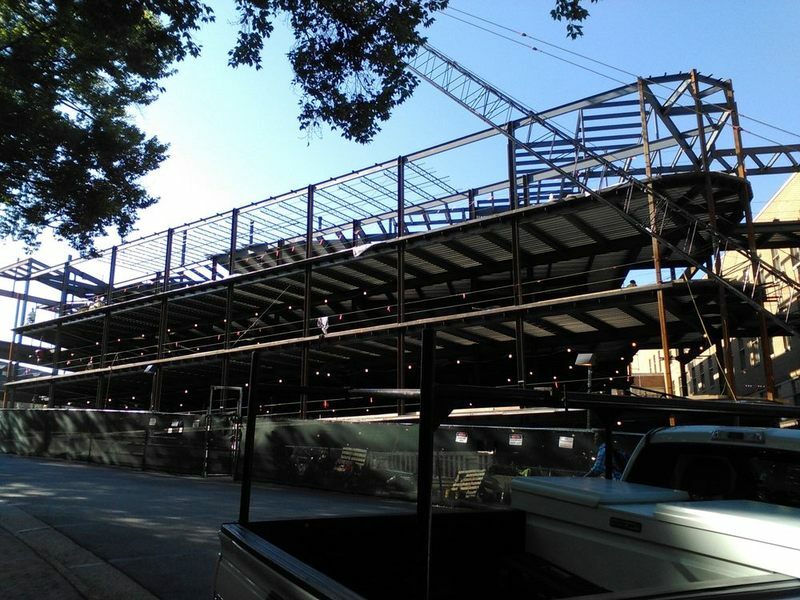 Construction on the third and final phase of the ISC began in 2014 and is scheduled to be completed in the spring of 2016. When completed, ISC 3 will have approximately 113,000 square feet and feature a 300-seat lecture hall, new labs and research facilities. It will also house the Applied Science department and SciClone computer cluster. The third phase will add a greenhouse to the roof of ISC 2. ISC1 today, circa 2008: Photograph featuring the front of ISC I. ~ Source: http://www.wm.edu/about/visiting/campusmap/location/isc-1.php ~ Creator: College of William and Mary. 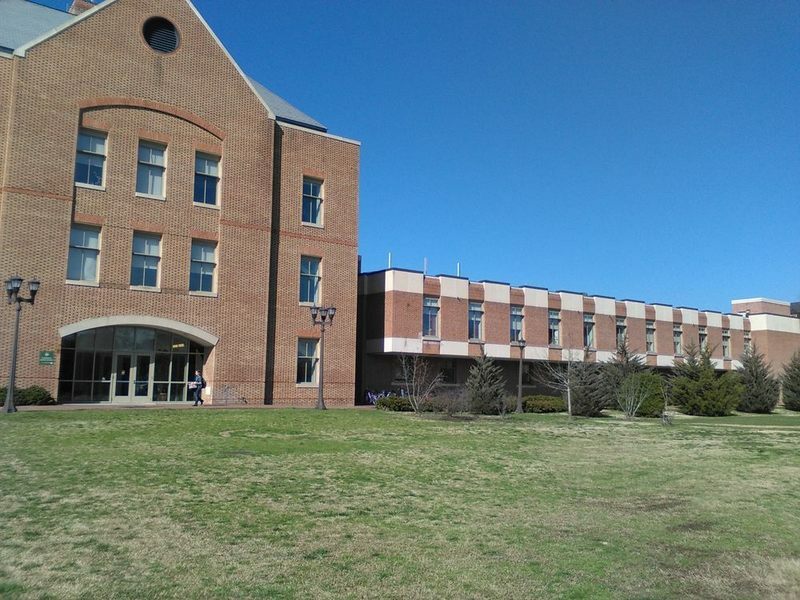 ISC2 today, circa 2008: Photograph featuring ISC2, formerly known as Rogers Hall. ~ Source: http://www.wm.edu/about/visiting/campusmap/location/isc-2.php ~ Creator: College of William and Mary. 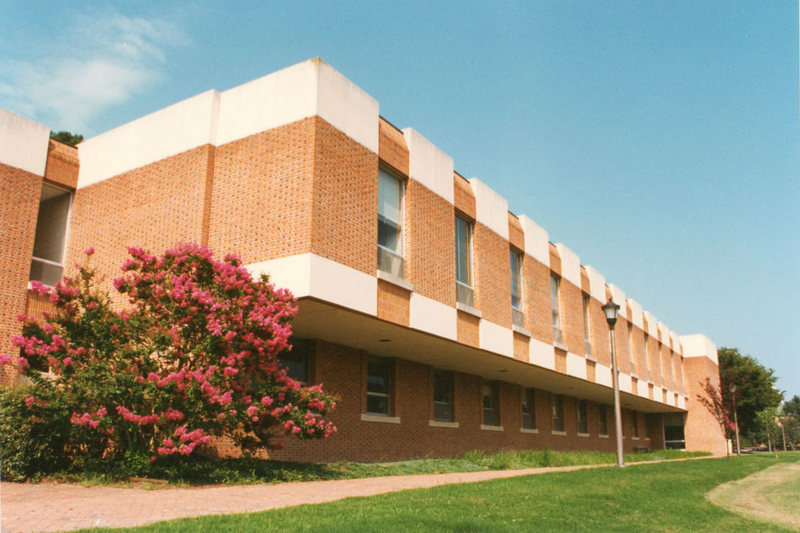 Rogers Hall, 1996: A 1996 image of Rogers Hall, now ISC2. ~ Source: University Archives Photograph Collection, UA 8. ~ Creator: College of William and Mary. 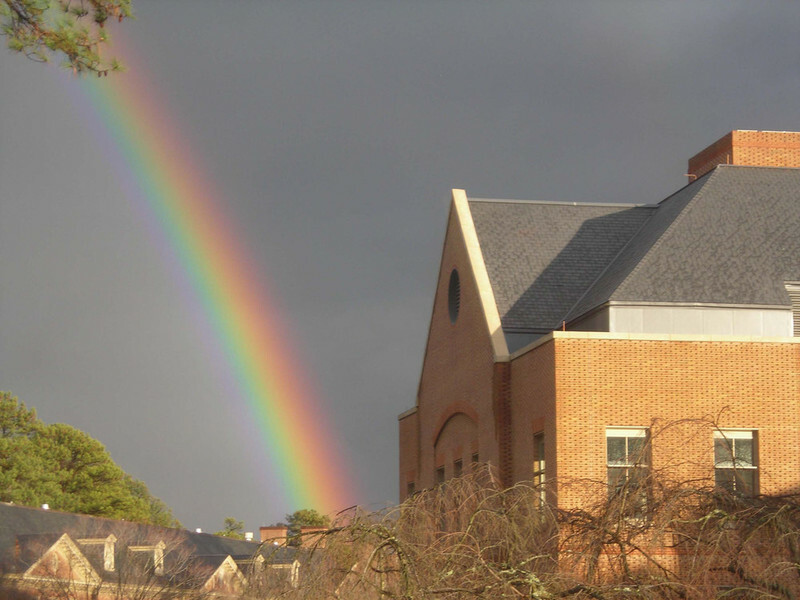 ISC with rainbow, undated: An undated image of the Integrated Science Center with a rainbow in the background. ~ Source: University Archives Photograph Collection, UA 8. ~ Creator: College of William and Mary. ISC from Landrum Drive, 2009: A photo of the rear of the ISC as seen from Landrum Drive in January 2009. ~ Source: University Archives Photograph Collection, UA 8. ~ Creator: William & Mary. ISC 3 Construction, 2015: The future ISC 3 under construction in 2015. ~ Source: University Archives Photograph Collection, UA 8. ~ Creator: College of William and Mary. 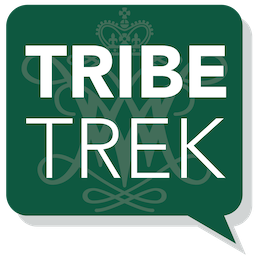 Special Collections Research Center, William & Mary Libraries., “Integrated Science Center, Constructed 2006-2016,” TribeTrek, accessed April 26, 2019, https://tribetrek.wm.edu/items/show/39.